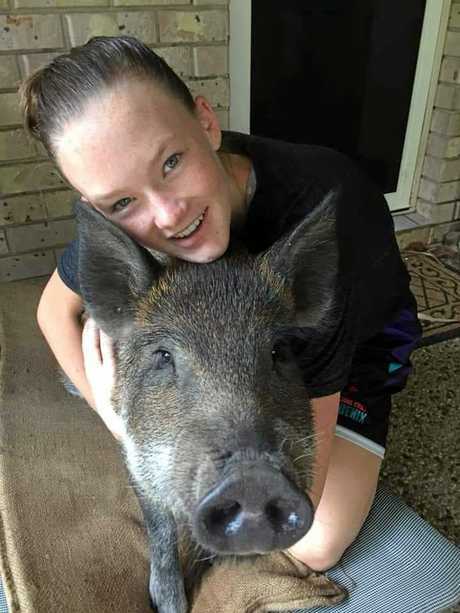 A DOONAN family had been left "gutted" after their miniature pet pig Delilah was shot dead by Noosa Council officers. Owner Michelle Robinson said Delilah had escaped from the property after a gate was left open last week. It has left the family, particularly their daughter, "devastated". "We are just devastated this has happened," Ms Robinson said. "Nothing is going to bring our sweet piggie back, but the love our community has shown us is humbling and heart-warming. "My daughter is just devastated. This was her favourite pet on our property. "It has left us feeling so supported and encouraged. "We will continue to demand answers." Council's Local Laws Manager Phil Amson said Council had been conducting a feral pig eradication program in the Livistona Drive area in recent weeks in response to ongoing complaints from landowners about wild pigs damaging their property. Feral pigs carry diseases, kill wildlife, attack pets and damage the environment. 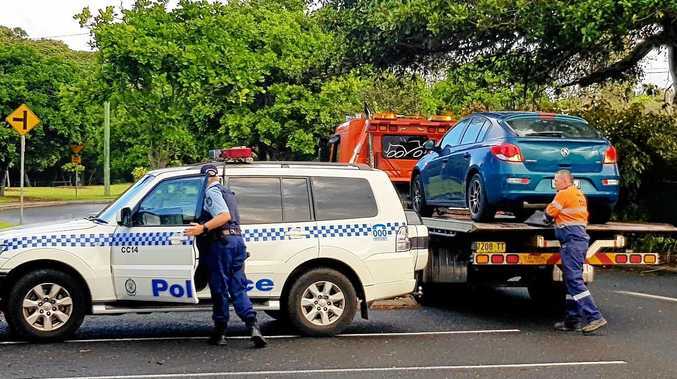 Mr Amson said that on Thursday a landowner called council officers to report that a feral pig was again damaging private property, this time a chicken pen. 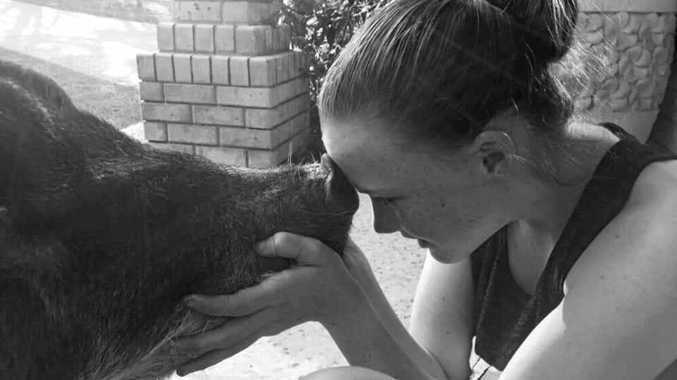 "The 70kg pig that officers shot at distance on Thursday afternoon didn't have a collar and was believed to be feral," he said. Council officers killed a wild boar near the same property just a few nights earlier. Earlier in the week, Council's Local Laws officers had been in discussions with the owners of a pet pig in Doonan, which had been escaping from its enclosure and roaming the neighbourhood. Mr Amson said the owners were cautioned and informed that they needed to contain the animal.